On October 31st, dozens of children dressed in costumes knock on their neighbors’ doors and yell “Trick or Treat” when the door opens. Today, more and more adults celebrate Halloween. They dress up like historical or political figures and go to masquerade parties. Wow! 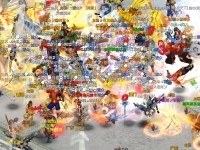 Totally 64 of our players who join Halloween Masquerade will eventually get CPs as rewards. All the photos can be original ones or you can doctor you photos with Photoshop or other software. Some graphics skills and editing can really improve you chances of winning. Voting this time is open all the way through the whole event time. In addition to this, Halloween has a Chain Story event and Discussion which have been posted in our official forum for players to join. You can not only imagine King Jack’s evil plan but also discuss the interesting things that happened to you in the past Halloween festival. Halloween flash games and wallpapers are ready for you to play and download. 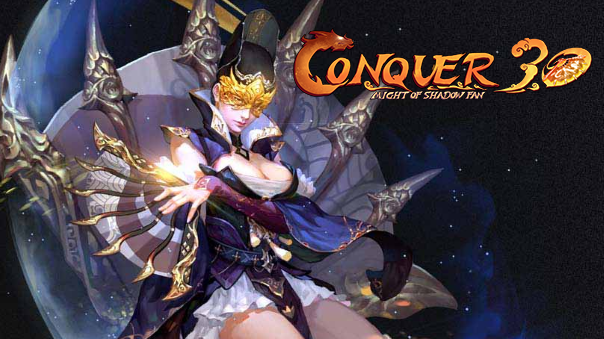 Join the Halloween Masquerade Now and let’s have another special Halloween with Conquer Online.